This handmade bespoke cedar cot is finished and ready to be picked up. 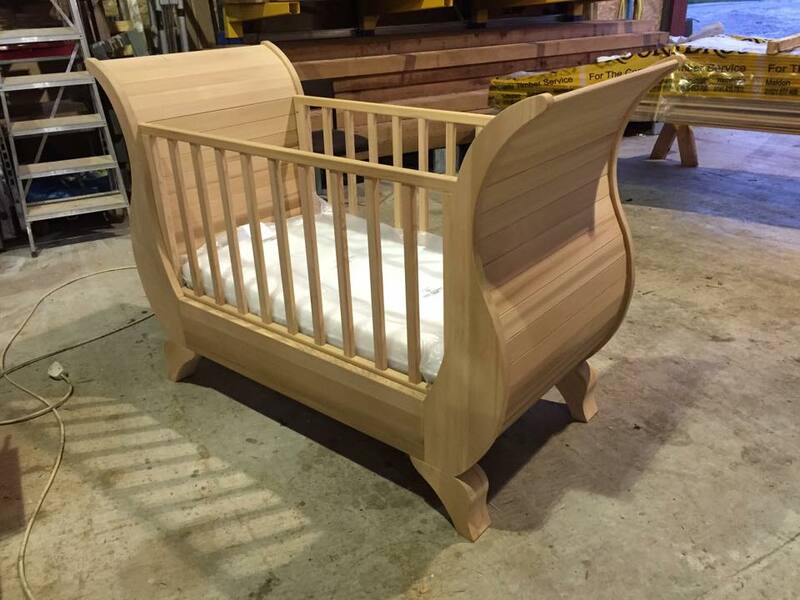 For more information on our bespoke items please visit our Bespoke page. If you would like to discuss your idea please contact us.